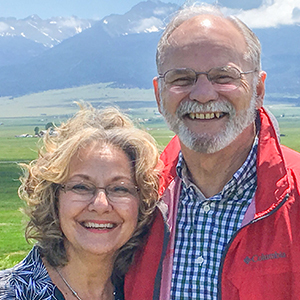 Al & Linda have been missionaries since 1978 with a focus on training pastors and church leaders in closed or restricted countries. They are both excited about serving the Church through TOPIC. Al & Linda have been married for 49 years. They have four wonderful children and nine grandchildren. PERSONAL/FAMILY – I grew up as a Catholic but came to know Christ in college (1965) through the help of a pastor. After a month, I was invited by a Navigator missionary to join a Bible study group. That started my growth in discipleship and involvement with The Navigators. My wife, Myrna, also met The Navigators almost at the same time as a high-schooler. Blessed with two daughters, Grace, a special education teacher, and Joyce, a veterinarian. And a son, Jabez Joshua, a high school teacher. EDUCATION – Bachelor of Science in Education from the University of the Philippines (1969), MDiv units from the Philippine Baptist Theological Seminary (1975-1977), MA units in Christian Leadership from the Azusa Pacific University (1996-1998). – National Coordinator of TOPIC Philippines (1999-present). PASSION IN MINISTRY – I am a pioneer, a trailblazer. I love trying out new things of doing the ministry, especially what others have not tried in a particular setting. My greatest passion is to glorify God through a life of Christ-likeness and a ministry of fruitfulness (John 15). I am motivated to trust God for great things, for miracles, for the impossible and the unexpected. ENJOYMENT – I enjoy working with like-minded people; I love teaching the Word to others and making a life-changing impact in the process. Our children are a source of joy to me and my wife. Gardening and enjoying the garden in my quiet moments with the Lord. The Kladenskys come from different backgrounds. Otto was born in Ecuador of Czech emigrants. Guiselle was born in Costa Rica, her father is half Chinese and her mother has Spanish ancestry. Both Otto and Guiselle have great qualifications for ministry, at both an interdenominational and international level. Otto had his first short-term foreign missionary experience at age 18 in Peru and Chile after several summers as a camp staffer and counselor in Campamento Nueva Vida. Guiselle on the other hand, at age 16 was already contributing to an evangelistic radio and TV ministry in Costa Rica. 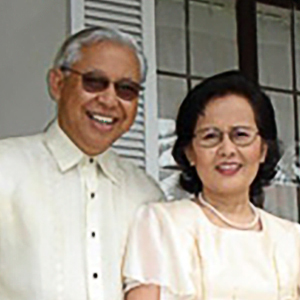 This couple met while studying in seminary wer married in 1976. Since 1992 they have been involved with Vineyard Christian Fellowship helping ministry teams in Costa Rica, Colombia, and Ecuador. They have pastored and helped to plant churches through Vina del Este until 2000. Now they continue to train leaders. As missionaries seconded by Christ For the City, since March 2000 the Kladenskys are serving TOPIC. Otto is Director of International projects. The family is based in Costa Rica. 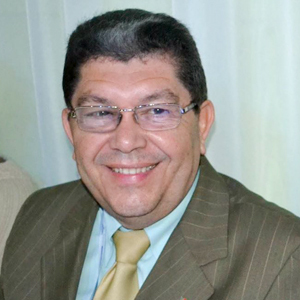 J. Paul Landrey is the International Ambassador for Trainers of Pastors International Coalition (TOPIC), a global coalition of pastoral training agencies. 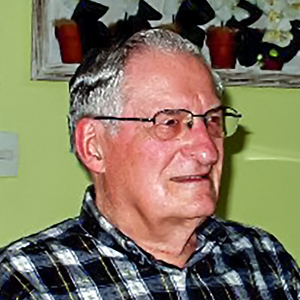 He served as International Director of TOPIC from its founding in 1999 until 2010. Landrey enables TOPIC to connect pastors who lack training – with effective pastoral educational programs, coordinate strategies so that large numbers of pastoral leaders are equipped, conduct training events – particularly to upgrade pastoral trainers and recommend grassroots pastoral training ministries, curricula, and trainers. Lowell helped pioneer theological education by extension in Brazil. 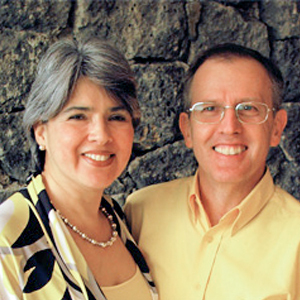 He and his wife Kathy have served with WorldTeam in Brazil for over 25 years.